Hey there merry goers! Valentine's Day and Chinese New Year is approaching and are you looking to have a makeover or change your image? Either meeting someone for a first date or going for an important interview or even going for a high class dining event are you worried on how to behave and act? Well not to worries because today I would like to introduce Fabulousity Image Consultancy and Training lead by Janie. 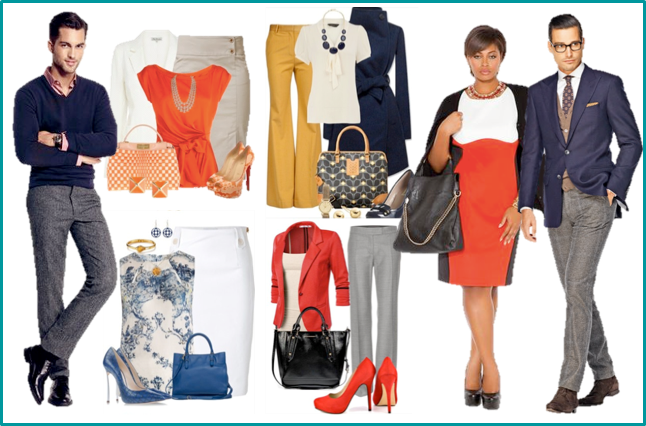 She is a certified Image Consultant and is here to solve your image woes. Janie is a certified Image Consultant and Trainer and is passionate about sharing her knowledge, experience and skills to enhance and bring out the best in everyone. She has more than 20 years of experience in F&B, logistics, banking, shipping and protocol training. She now specializes in corporate training, persona coaching, etiquette and protocol training. Janie believes that besides good appearance, charisma, inner beauty and social etiquette are equally important. I was very much honoured to be invited to attend one of her workshop which she organized with the Community Policing. 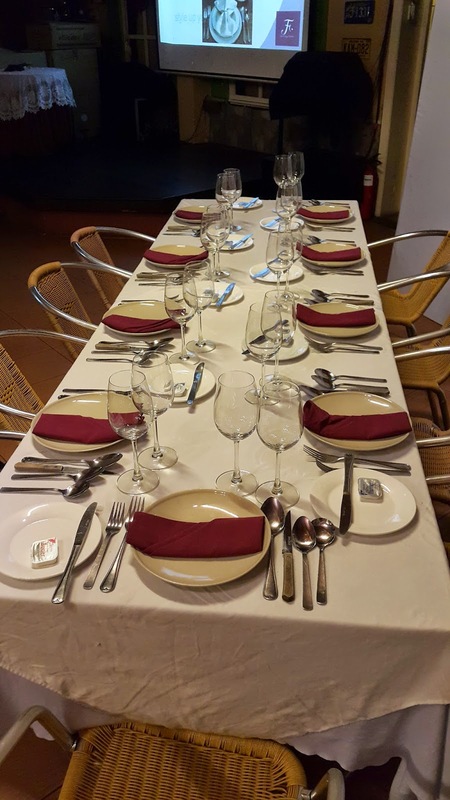 Her workshop is Dining Etiquette 1.0 which will teach the participants on basic dining etiquette which includes dining at four to five course meals. 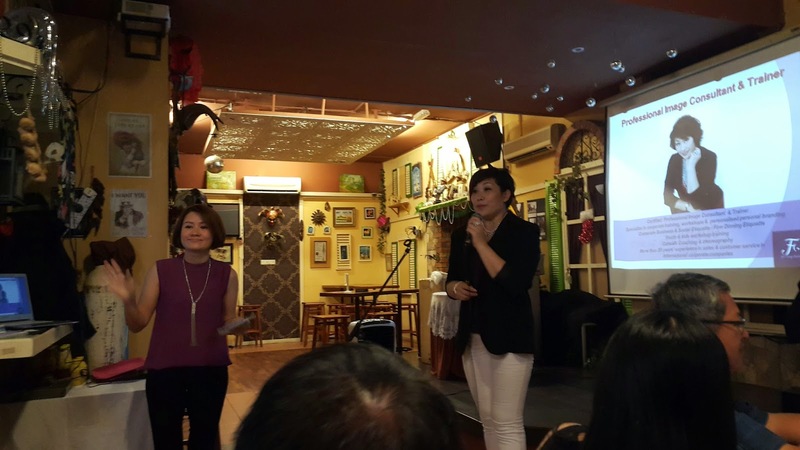 The workshop was hosted at Secret of Louisiana, Kelana Jaya which I have heard to serve really good meals with a great ambiance next to the lake. 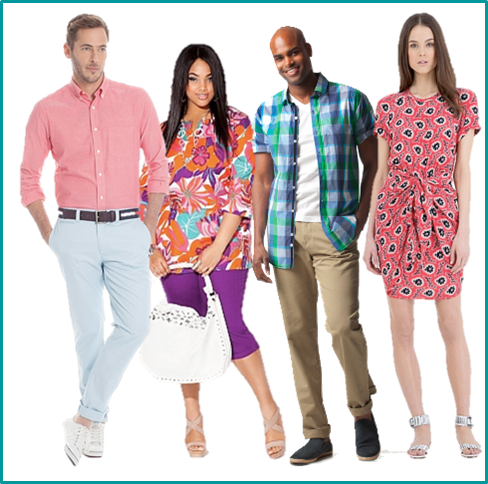 From all the photos you can see that there is a huge difference between each dress code and how embarrassing would it be if you showed up at a party or an event wearing the wrong dress code? Besides that, during the workshop we were given a hands-on experience in enjoying a four-course dinner. Ever been to a dinner where there are tons of cutleries that you do not know which one to use? You definitely don't want to embarrass yourself by using the wrong fork for the wrong dish. Dining etiquette will show how well you were brought up and will elevate your image in the society. 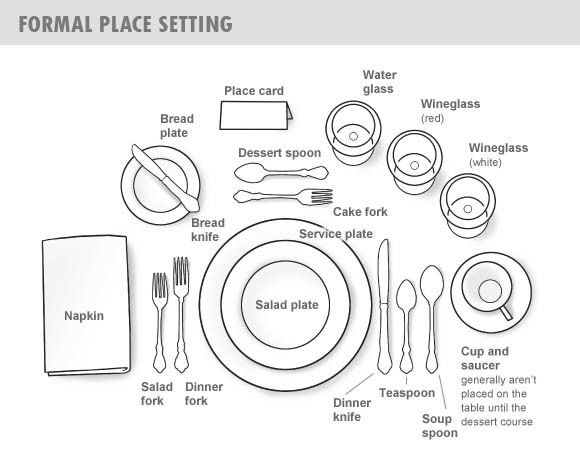 With so many cutleries I am sure that some of you may not know which one to use but after attending the workshop I am not more familiar with the place setting. We had a great time enjoying the food served by Secret of Louisiana and getting to learn about dining etiquettes. To those who are looking to have an image makeover or just to learn more about social etiquettes you can contact Janie through her FB Page at https://www.facebook.com/FabulosityImage. Time to polish your image and shine like a gem this coming Chinese New Year!